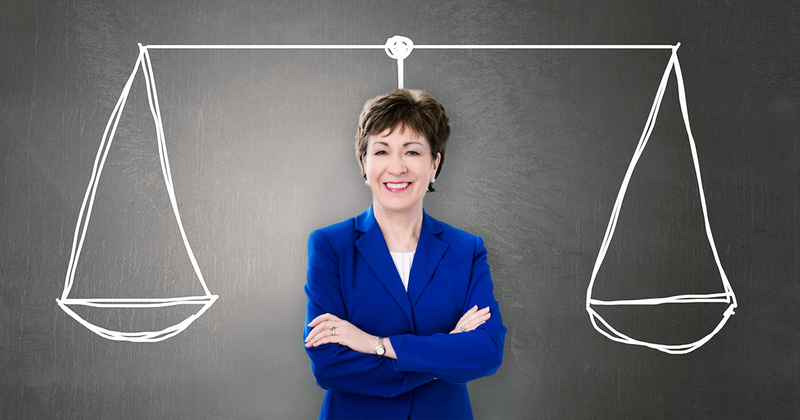 BY CATHY BURKE: Sen. Susan Collins said Sunday she hasn’t made a decision yet on the GOP tax-reform plan, saying it’s not clear “where the bill is going to come out” after conference committee changes. BY EMILY MONGAN: One of the nation’s largest senior advocacy groups is warning lawmakers of the “lasting impact” of Medicare cuts that would be potentially included in the GOP’s final tax reform bill. Provider and consumer groups alike have expressed concerns over the possibility that the bill becoming law could trigger “automatic” Medicare cuts under what’s known as the “pay-as-you-go” or PAYGO rule. That rule could result in a $25 billion cut from Medicare in fiscal year 2018 alone, which would be used to offset the debt incurred by the legislation. BY MICHAEL HILTZIK: Apparently emboldened by the likelihood that they’ll pass an enormous tax cut for the rich before the year is out, congressional Republicans such as House Speaker Paul D. Ryan, R-Wisc., have been speaking more openly about how they’re planning to eviscerate government programs for the middle and working class. BY FAYE FLAM: Yet again, the U.S. has come in last in a survey measuring the state of health in developed countries. This latest piece of disheartening news put the spotlight on people over 65, the age when Americans become eligible for Medicare. The survey, produced by the Commonwealth Fund, included more than 23,000 people from 11 developed countries, and revealed that American seniors were sicker than their counterparts in other countries and are more likely to go without needed health care because of costs. SOCIAL SECURITY: Is it Medicare or Medicaid? BY SOCIAL SECURITY ADMINISTRATION: A lot of people have a difficult time understanding the difference between Medicare and Medicaid. Both programs begin with the letter “M.” They’re both health insurance programs run by the government. People often ask questions about what Medicare and Medicaid are, what services they cover, and who administers the programs.